While Grigor Dimitrov has been showcasing form that suggests he might be finally living up to his potential, there is no doubt that the favourite to progress to the final from the bottom half of the draw comes from the headline match of the night session on Day 10 of the tournament. Milos Raonic plays 2009 champion Rafael Nadal for a spot in the semi finals. 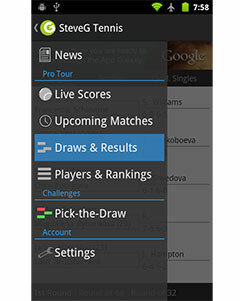 See their previous matches and stats. After almost blowing a set that he controlled for large parts, Raonic played some stunning stuff to take the first against Roberto Bautista Agut. His level dropped in the second allowing the Spaniard to tie it up but he showed his class late in the third to pull away and eventually win in four, 7-3 3-6 6-4 6-1. After being broke three times in the opening two sets, Raonic tightened up on serve and denied all four break chances in the final two. “I was sort of there on the brink in the end of the third set, then turned it around. After I held off those two breakpoints, I was able to reel off seven games or something along those lines. I was fortunate to get that point because it definitely could have been much longer.” he said of the match. It was the first true test for Raonic after looking comfortable throughout in his first three victories. 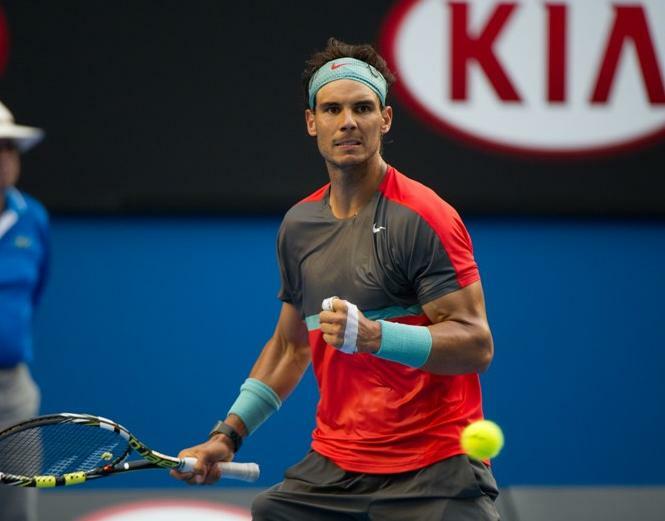 Meanwhile, Nadal won his fourth round match in four sets against Gael Monfils. It was a less stressful outing than his previous outing where Alexander Zverev had took Nadal to five sets and also held a 2-1 lead. While being broken three times himself, Nadal did do a lot of damage to Monfils on return with 6 breaks and 17 break points overall. Nadal will be wary of the damage Raonic can do after seeing the Canadian beat him in Brisbane at the start of the year. 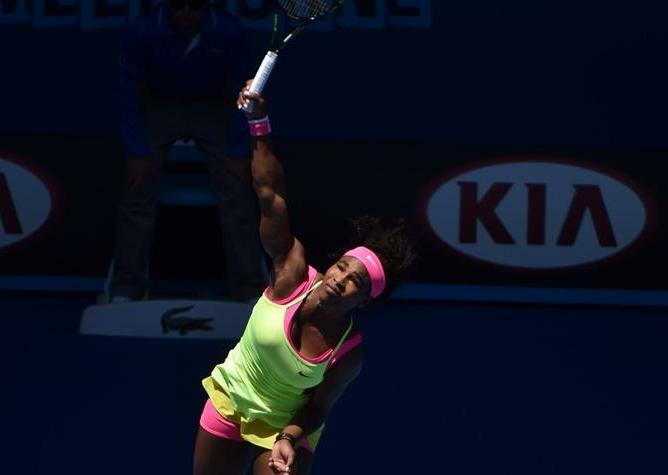 “I need to be very focused with my serve and play aggressive. If I am not playing aggressive, then I am dead, because he plays aggressive. You know finally he is going to have chances on the return” he said. Raonic won that one in three sets, coming from a set down to earn his second win over Nadal after going 1-6 previously. Raonic has continued to look good in 2017 after a career best 2016 which included his first slam final and a career high ranking and with the world’s top 2 players out of the picture, there is a legitimately great chance for the Canadian to break his slam duck.